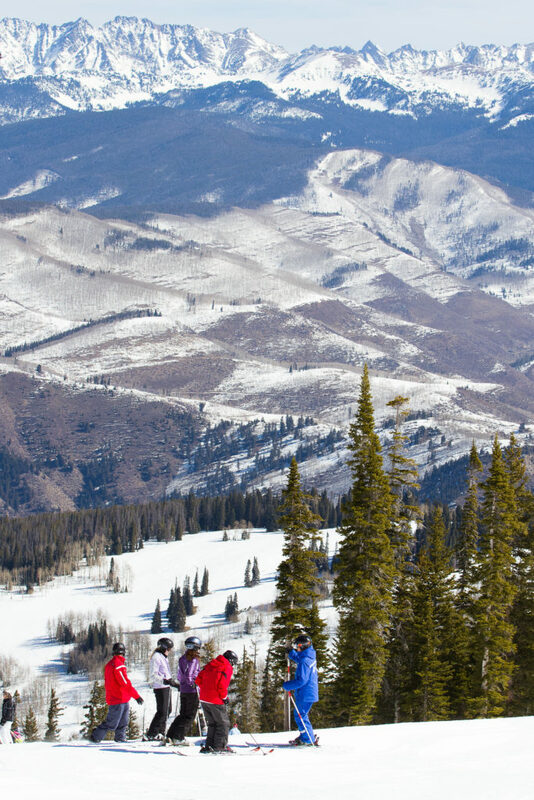 Beaver Creek is an intimate mountain village nestled in the Colorado Rockies. It is the perfect setting for meetings, conferences and events of up to 300 people. 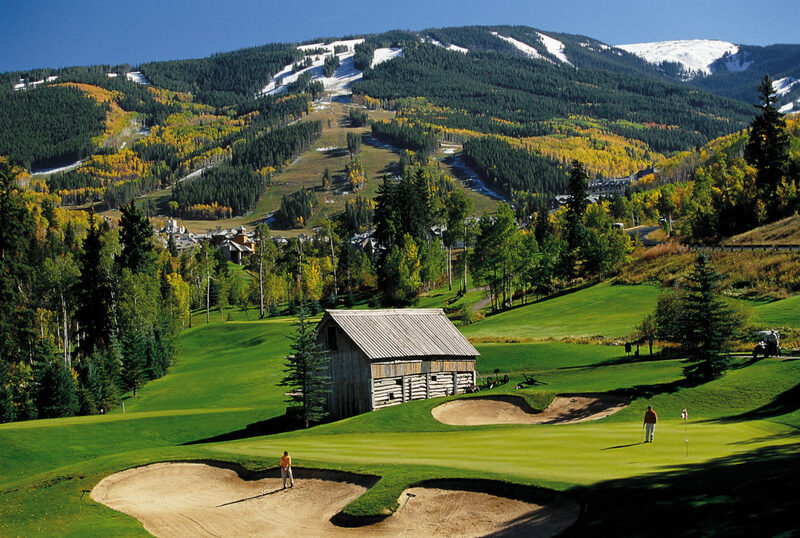 Beaver Creek, CO meeting and group event planning starts here! 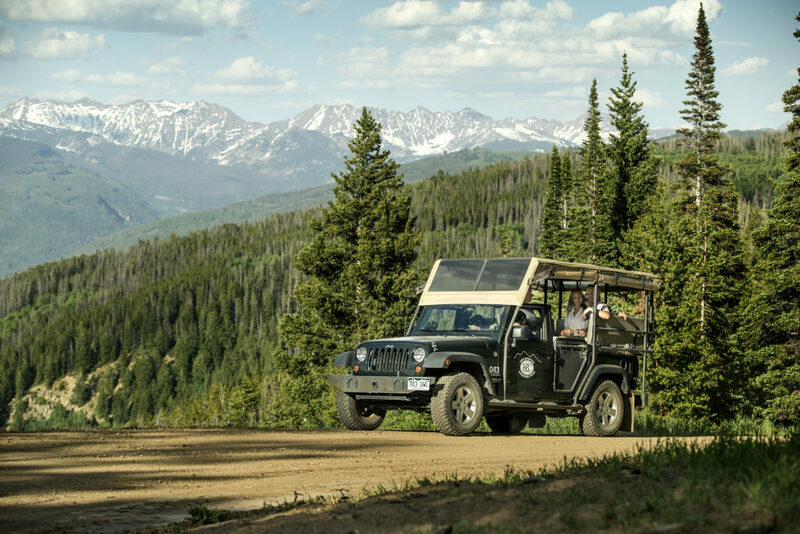 While Beaver Creek is famous as a world-class ski mountain, we are also world-renowned for our exemplary guest service, outstanding culinary experiences, three championship golf courses, unique meeting venues and a mountain of activities-summer and winter. 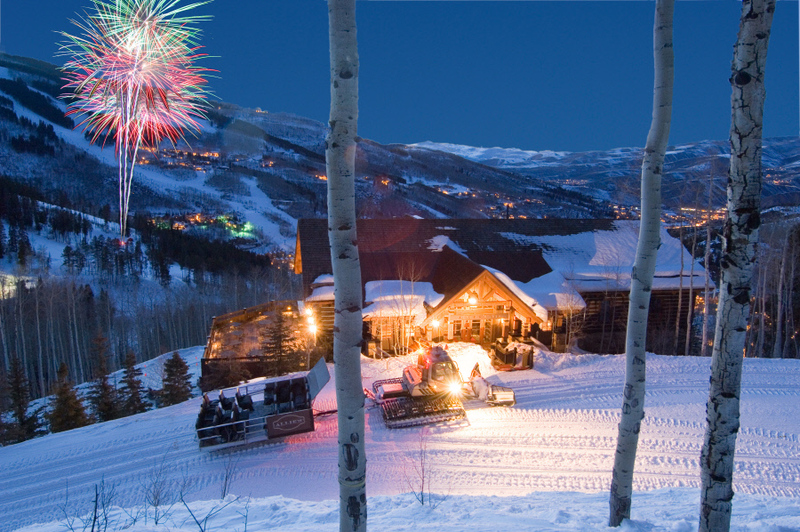 Beaver Creek offers a myriad of Beaver Creek lodging options for groups and its intimate setting means that groups can comfortably be accommodated in different lodging properties and yet still be just steps from each other and the village and mountain access. For group lodging and Colorado vacation packages, please call the properties directly. Guest Rooms We have numerous lodging properties throughout Beaver Creek Village. 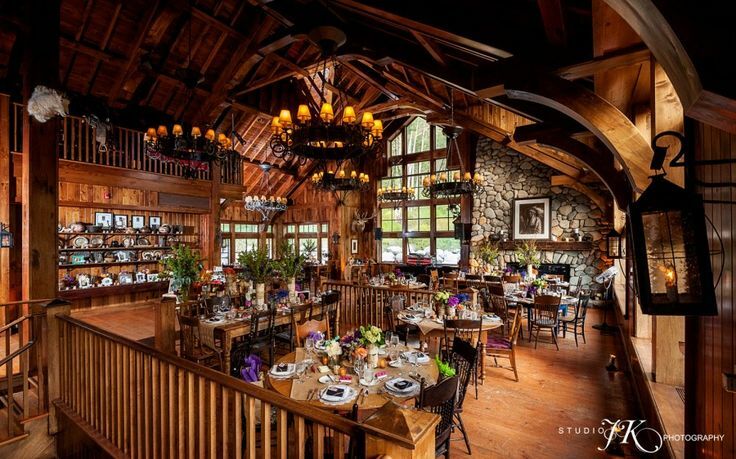 Beaver Creek Lodge – Part of the Kessler Collection of Luxury Hotels, this is the only all-suite luxury hotel in the village. Each suite has commissioned artwork, a mountain-chic dining room, and complimentary wireless internet. Unwind at the workout facility or the indoor/outdoor pool. 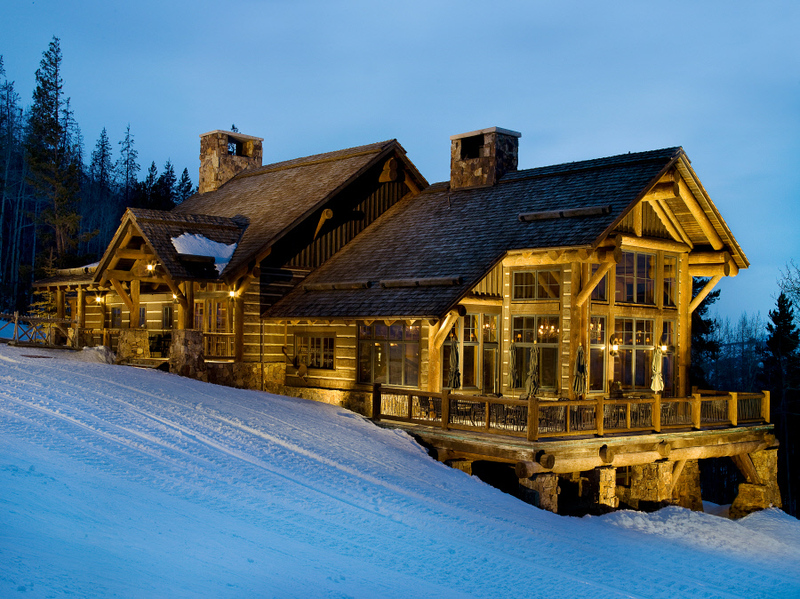 The Borders Lodge in Beaver Creek – 2-to 4- bedroom condominiums. Each condominium has a living and dining room, full kitchen, fireplace and a balcony or patio. Outdoor pool and hot tub, complimentary parking and internet access. 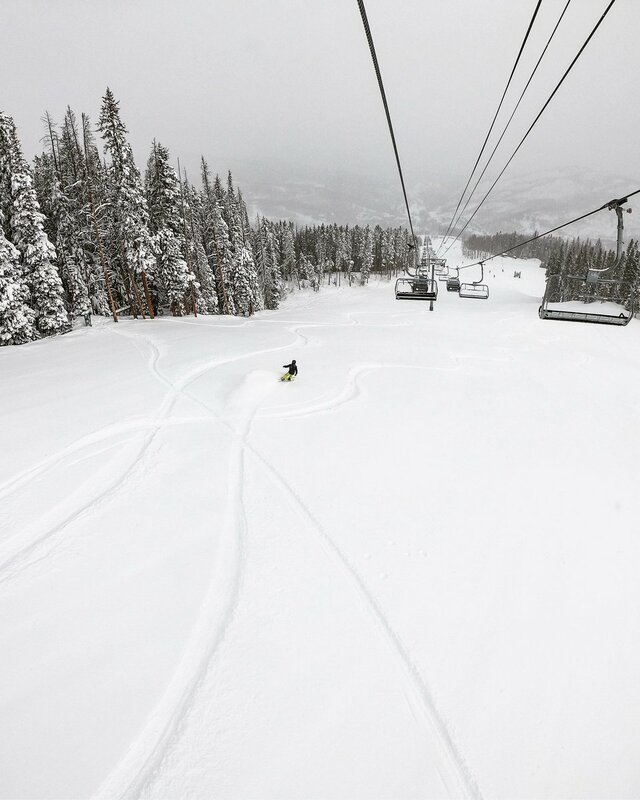 The Charter at Beaver Creek – Lodge rooms and 1-to 5- bedroom condominiums. Each condominium has a living and dining room, full kitchen, fireplace and a balcony or patio. 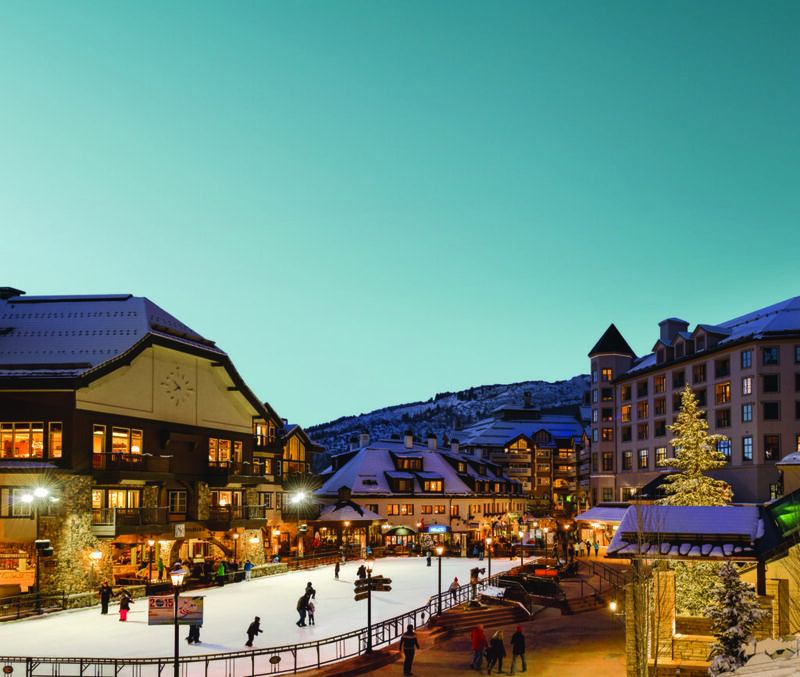 Enjoy “Spa Struck,” one of several renowned Beaver Creek spas, a health club, indoor and outdoor hot tubs and pools, complimentary parking and internet access. 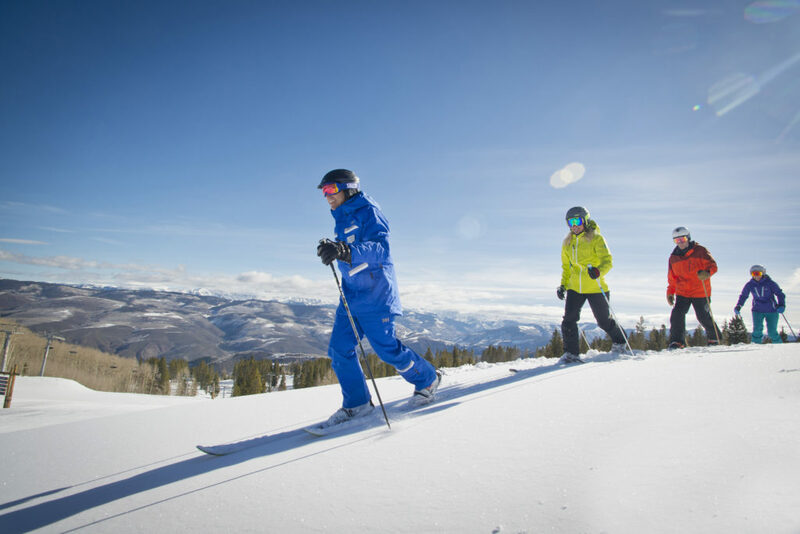 East West Resorts – From intimate hotel rooms to spacious 6-bedroom condominiums and private homes, East West Resorts offers Beaver Creek and Bachelor Gulch’s finest selection of vacation accommodations. 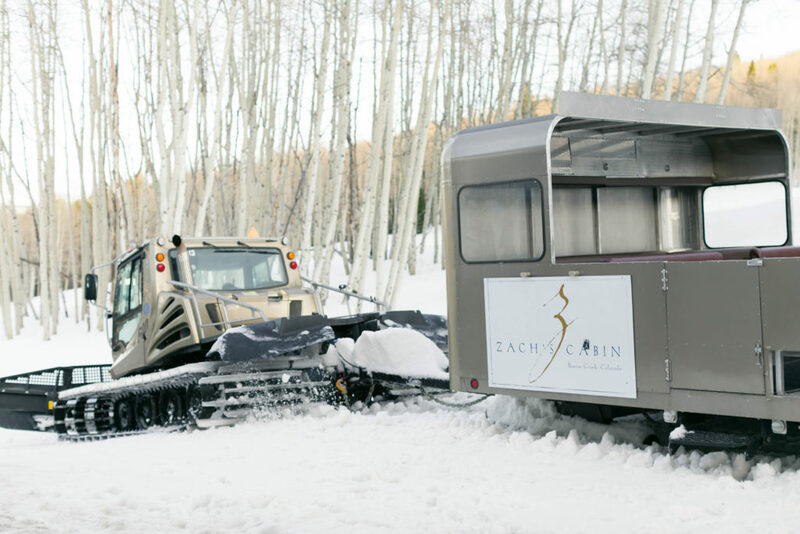 Experience the convenience of premier ski-in/ski-out and village locations. Each deluxe condominium offers a kitchen, fireplace, balcony or patio, full concierge services, access to pools, hot tubs and the award-winning Allegria Spa. 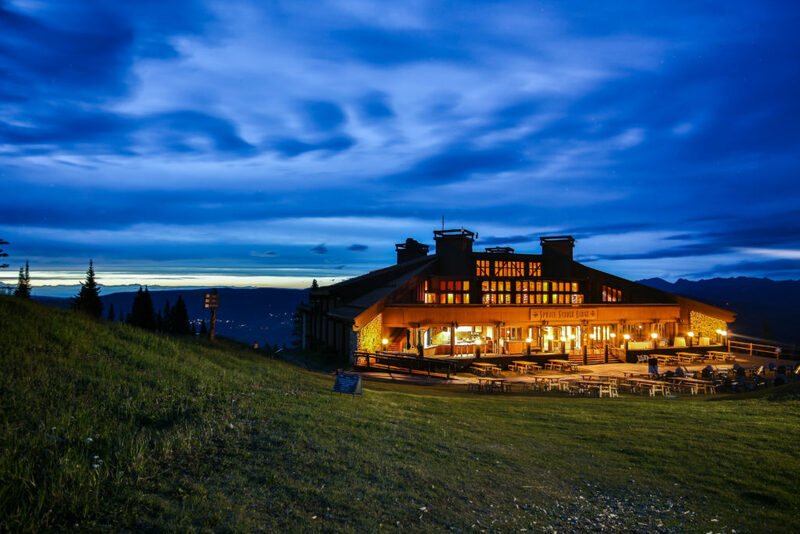 The Osprey at Beaver Creek, A RockResort – The newly renovated Osprey is an intimate slope side lodge with the closest location to a ski lift in North America. The Osprey offers lavish amenities, exceptional personalized services and premier alpine-chic sophistication. 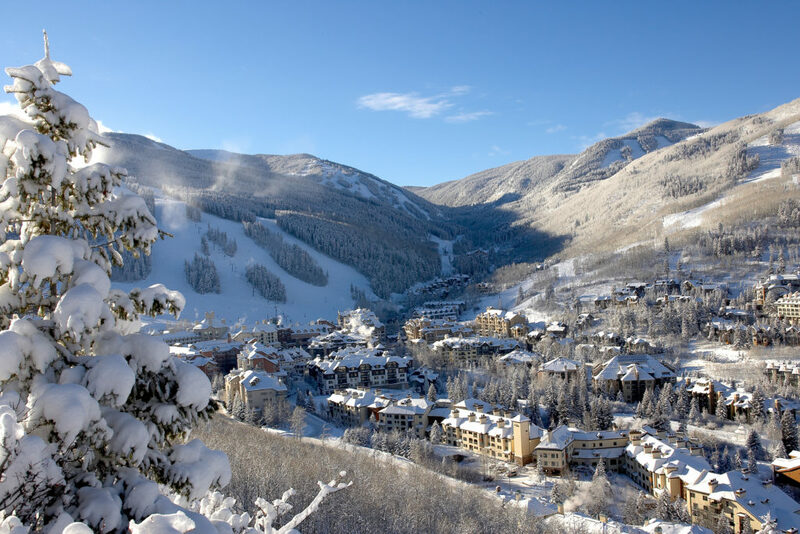 Located in the heart of Beaver Creek, steps away from world class dining, shopping and numerous activities, it’s the perfect setting for an unforgettable mountain vacation. Park Hyatt Beaver Creek Resort and Spa – In the heart of the village, at the very front of the mountain. All the trappings of luxury, topped off with the brand new Allegria Spa. End your day with a dip in the outdoor pool and hot tub. The Pines Lodge, A RockResort – Located on the slopes of Beaver Creek Mountain, this intimate, elegant lodge features spacious guest rooms, AAA Four Diamond Award-Winning Grouse Mountain Grill restaurant, heated outdoor pool and Jacuzzi, ski-in/ski-out access and all the creature comforts of home-right down to the boot warmers. 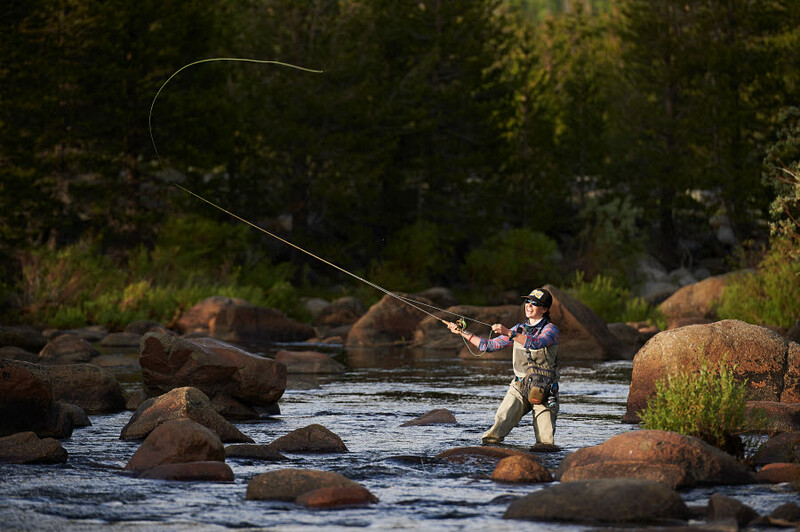 The Pines Lodge is a member of Preferred Hotels & Resorts Worldwide. The Ritz-Carlton, Bachelor Gulch – The Vail Valley’s only AAA Five Diamond resort is the centerpiece of the Bachelor Gulch Village experience and features exclusive ski-in/ski-out access on Beaver Creek Mountain, Colorado’s finest golfing with special privileges at Red Sky Club and the unrivaled luxury of the Bachelor Gulch Spa. The Westin Riverfront, Avon – The Westin Riverfront Resort & Spa at Beaver Creek Mountain is proud to offer 3,800 square feet of meeting space that can be divided into four unique breakout rooms (totaling five, with our separate boardroom). Each room boasts floor-to-ceiling windows with glorious views of the Eagle River and Beaver Creek Mountain. 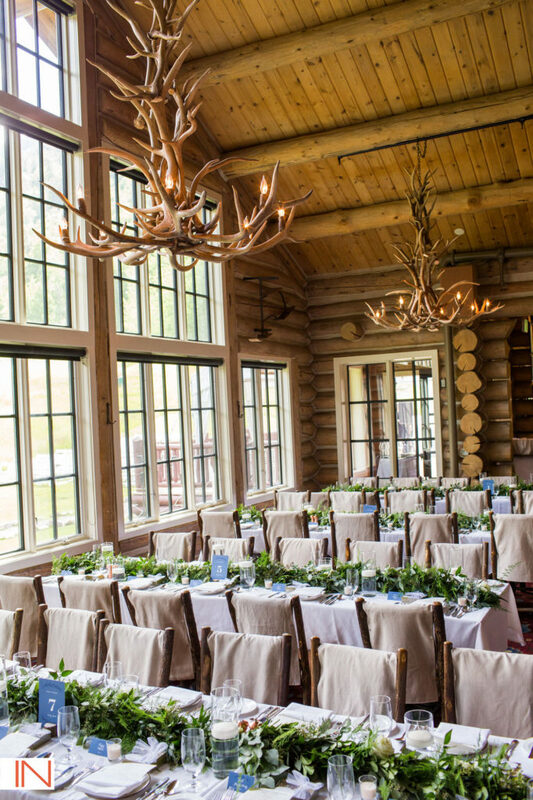 Beaver Creek Mountain Weddings offer a luxury mountain location with a variety of world class venues offering the ultimate in service and culinary experiences. With seven different mountain and village venues to choose from we are sure to have the perfect setting for your wedding day. 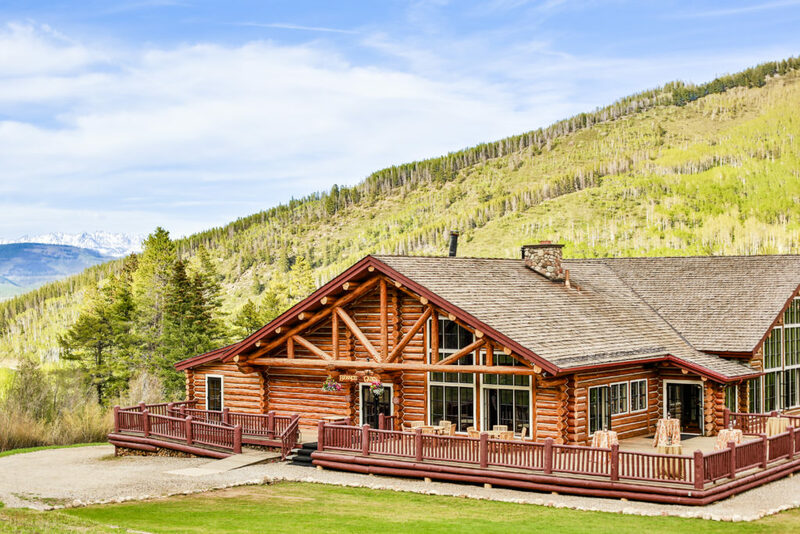 Our venues include Beano’s Cabin, Saddleridge, Allie’s Cabin, Zach’s Cabin, Trapper’s Cabin, Spruce Saddle Lodge, and Talons. 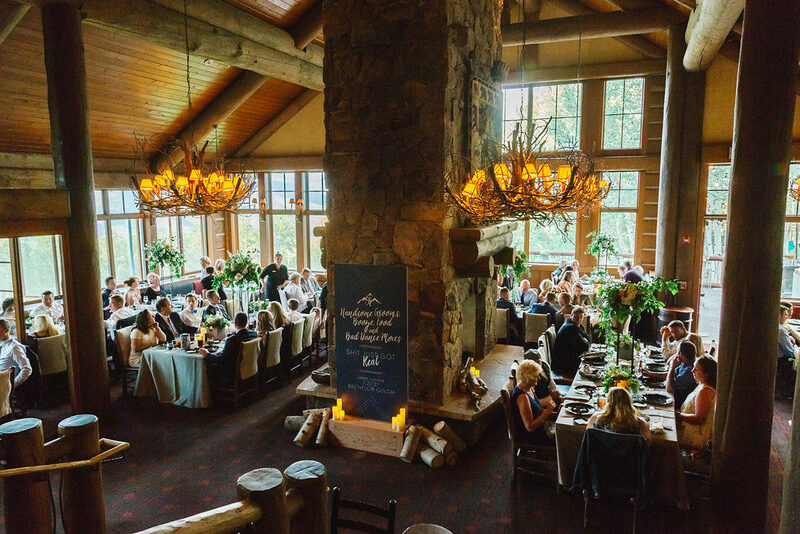 Allow our expert team to assist in planning every detail for a memorable mountain wedding from receptions, rehearsal dinners, brunches, transportation and resort activities. 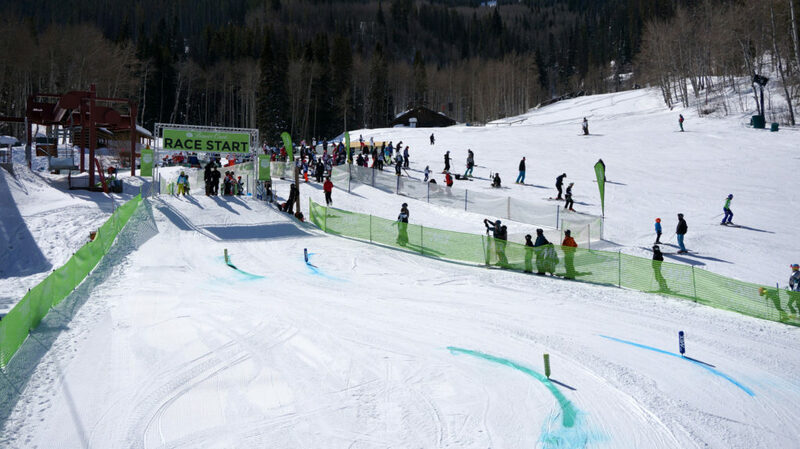 866-395-3185 or email us at bcgroups@vailresorts.com.